A lot of people including me want to escape from the harried pace of city life. 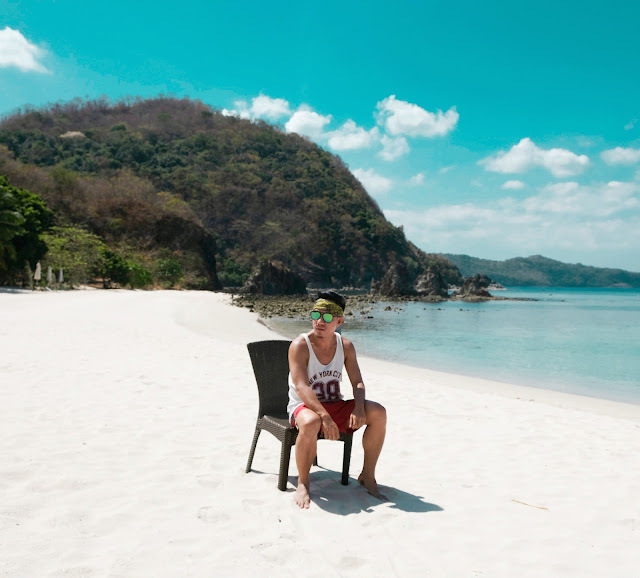 There's a time I'm thinking what if I leave Metro Manila and have a life in the province. Will I survive? Actually, one of my dreams is to have a property near the beach. A home that has a comfy room with a stunning views of beautiful mountains and I can wake up to a colourful sunrise every morning. I know this is an ultimate dream for most of us specially for urban dwellers. Recently, Pico de Loro Beach and Country Club invited me to an intimate event in their beach resort. It was joined by members of the press and friends from SM Group. They announced the new luxury beach condominium development in Pico de Loro Cove- Freia. Freia is the newest luxury property at Hamilo Coast. It will have in its roster 223 superior condominium units that include spacious 2- bedroom flats and 3 bedroom penthouses. 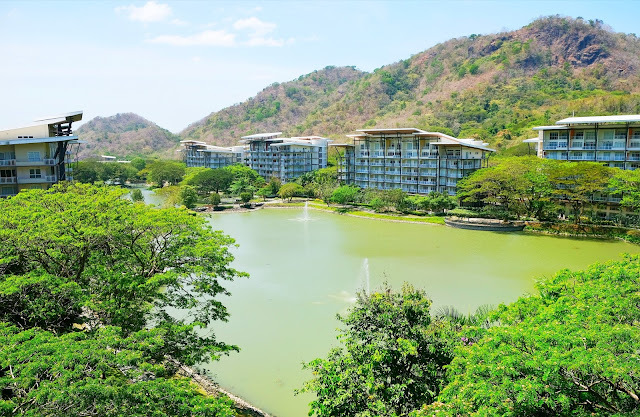 It provides the best vantage points looking out to the picturesque West Philippine Sea and the Pico de Loro mountains. 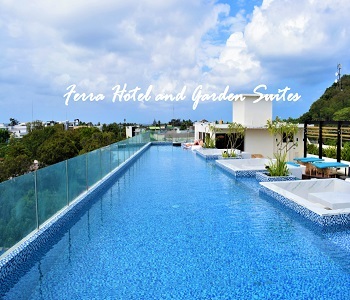 Residents will have exclusive to its upscale, resort-style amenities, among which is an outdoor pool, lounge deck, function rooms, and lush pocket gardens. 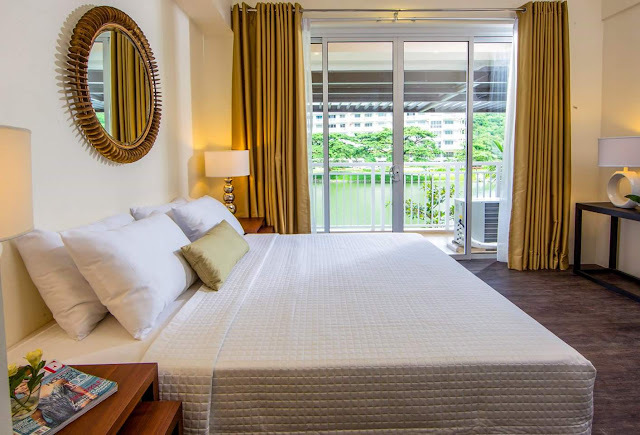 Our premium room in Pico Sands Hotel features two double beds, television with cable channels, table, chairs, refrigerator, hair blower, and a modern bathroom that comes with hot and cold shower. The room also provides fresh and clean towels, complimentary bottled water, and toiletries such as soap, shampoo and hair conditioner. The best part of our room is the balcony. 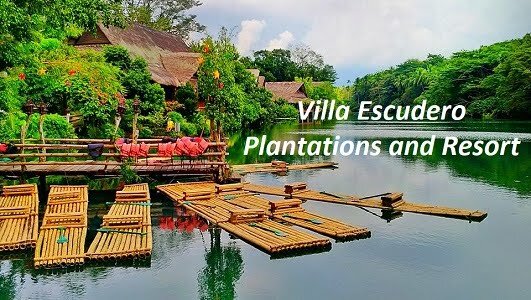 It offers a beautiful view of lagoons and mountains, which is very refreshing when you wake up in the morning. We had a great time in our room. It's very relaxing. Also, the bed sheet and pillows are very comfy which make us sleepy every time we lay on it. On the following day, we walked around the resort. 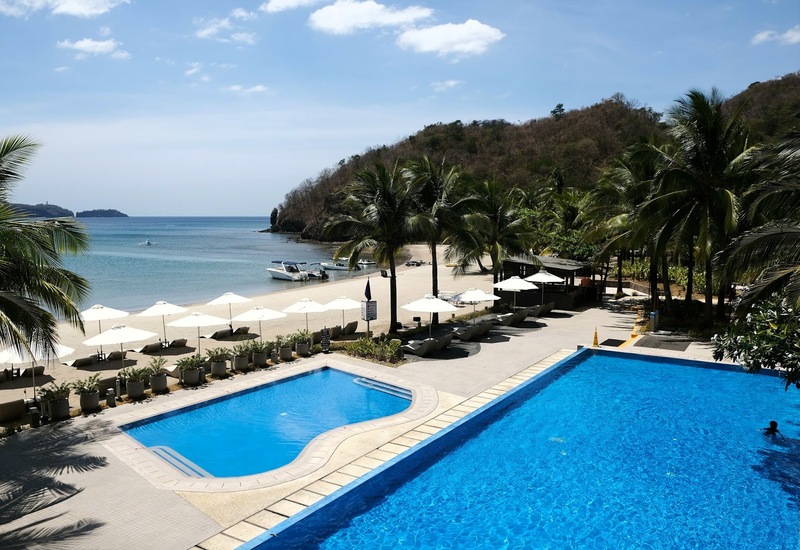 It has an amazing infinity pool and restaurants with overlooking view of Pico Beach. We also tried other facilities including, gym, billiards, bowling, badminton court and basketball court. Free Wi-Fi access is available in the entire property. Guests can also enjoy their luxurious spa. 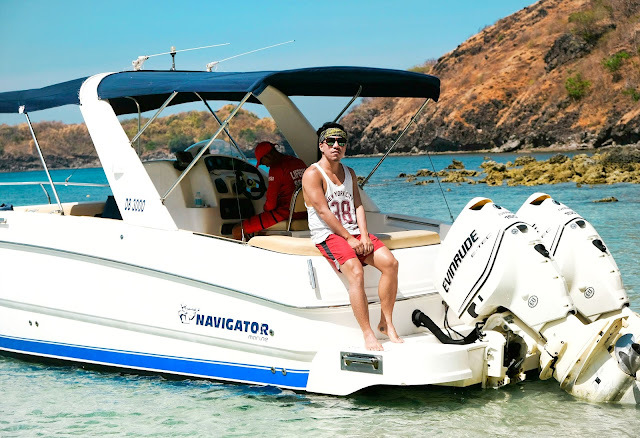 One of the highlights of the event was a tour in Santelmo Cove. 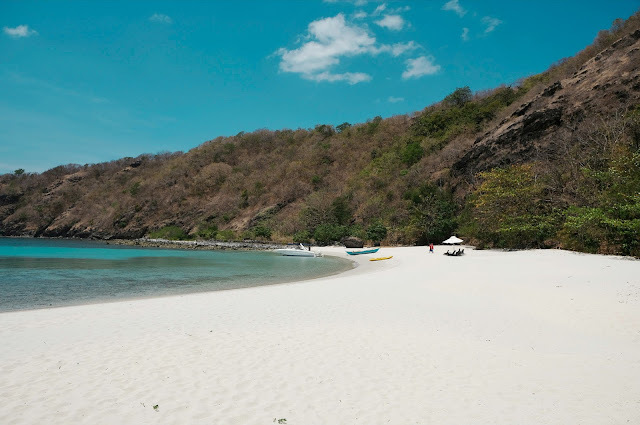 This white beach features a short stretch of fine white sand, rock formation and crystal clear waters and fringe with coconut trees. The whole place was very relaxing. We had our lunch here and I love all the food they prepared for us. It's a sea food galore! 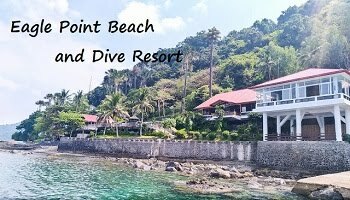 We also tried snorkeling where we saw a lot of colorful fishes and beautiful giant clams. Overall experience was superb! We had a wonderful brief getaway at the Pico De Loro Beach and Country Club. Our room was spacious and clean as were the bed linen and towels. The service was outstanding. They make us feel at home and they have go above and beyond. I love the sport center and gym which are perfect for health and fitness enthusiasts just like me. 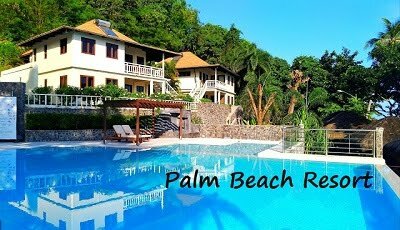 I highly recommend this beach resort. I would consider coming back here! 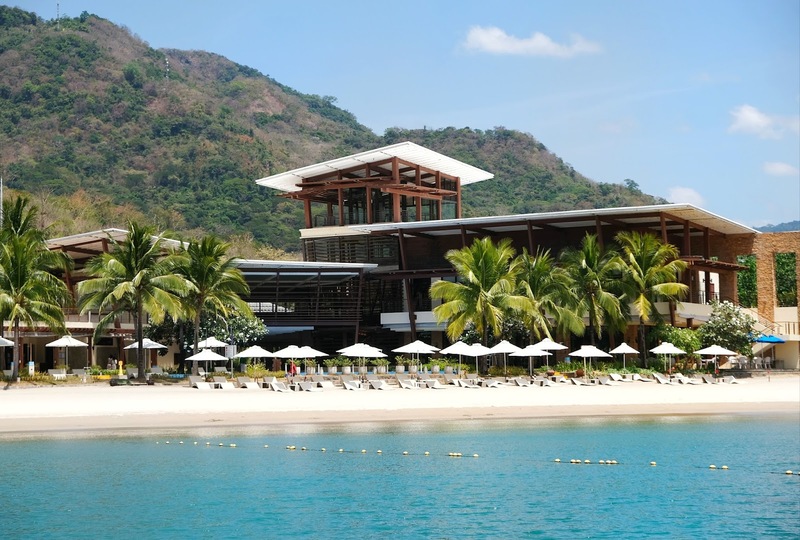 Pico De Loro Beach and Country Club is the SM Group's premier beach resort in Nasugbu, Batangas. 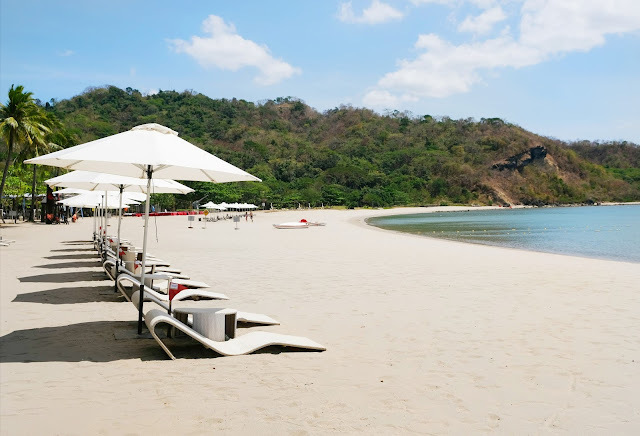 Pico De Loro Beach and Country Club is now approximately 90 minutes from Manila via Cavitex and the new Ternate Nasugbo Road. 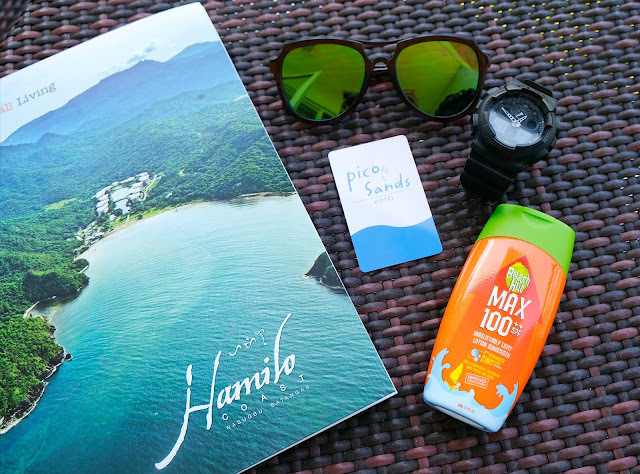 For room rates and reservation, call +63 917 8091289 or (632) 945-8000, or visit www.hamilocoast.com or www.picosandshotel.com. for his web site, since here every data is quality based information. Thank you for reading my blog. Really appreciated!